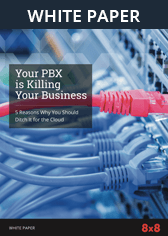 Virtual Contact Centre Customer Service | 8x8, Inc. 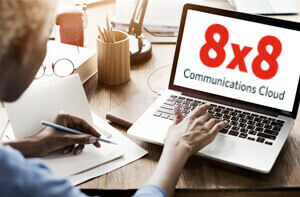 The 8x8 Virtual Contact Centre is a complete solution that enables organizations to manage customer service interactions across multiple channels. 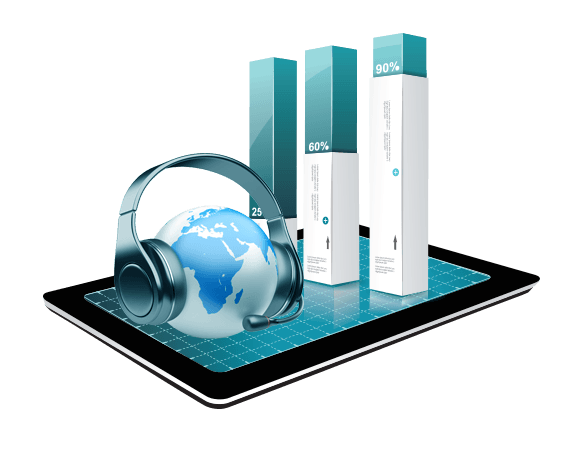 With the 8x8 Virtual Contact Centre’s flexible and comprehensive features, you can cost-effectively improve both the quality and efficiency of every customer interaction, thereby extending your relationship beyond a single transaction and increasing customer loyalty. 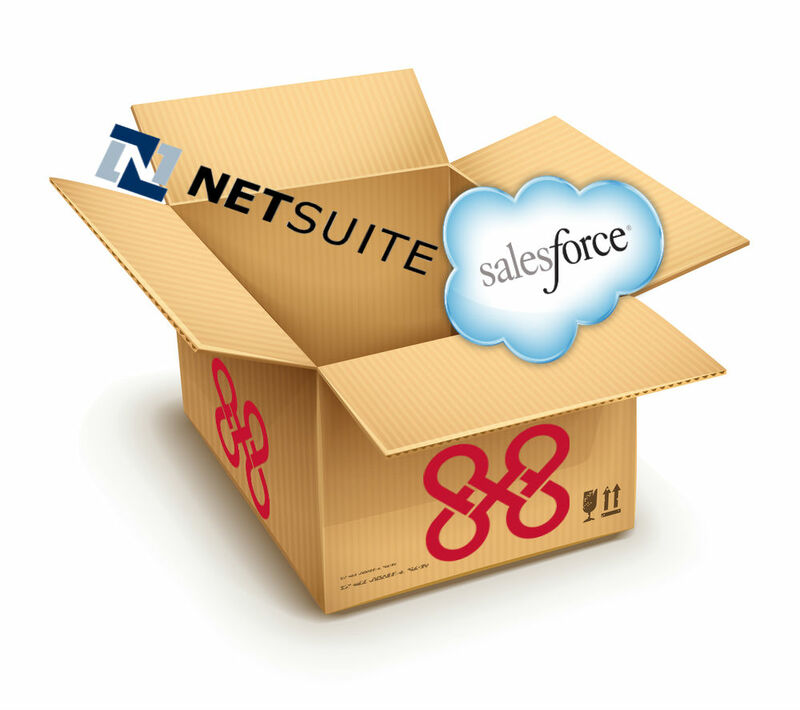 8x8 provides out-of-the-box integration with Salesforce.com and NetSuite. 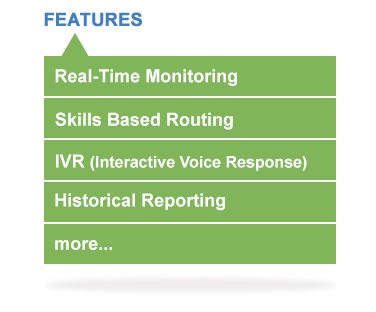 As a result, your call centre agents have a complete view of the customer interaction history and can address inquiries knowledgeably and with sensitivity.